How are those New Year travel plans going? 2019 is shaping up to the be the perfect travel time. We are being serious. The travel trends are ideal, with a particular focus on solo and experiential travel. There are also a number of unique destinations on the rise. Since 2019 is literally less than a month away, now is the time to begin thinking about those travel resolutions. Where do you want to go next year? What do you want to experience? To help with your travel ponderings, Airbnb has released a list of their top 2019 reservation record destinations. Fortunately, they have access to that data that lets us know just what places are currently trending. A top pick? In fact, Kaikoura, New Zealand is an unsuspecting, but highly rewarding place to go in 2019. Kaikoura, New Zealand needs to be a top destination for you in 2019. 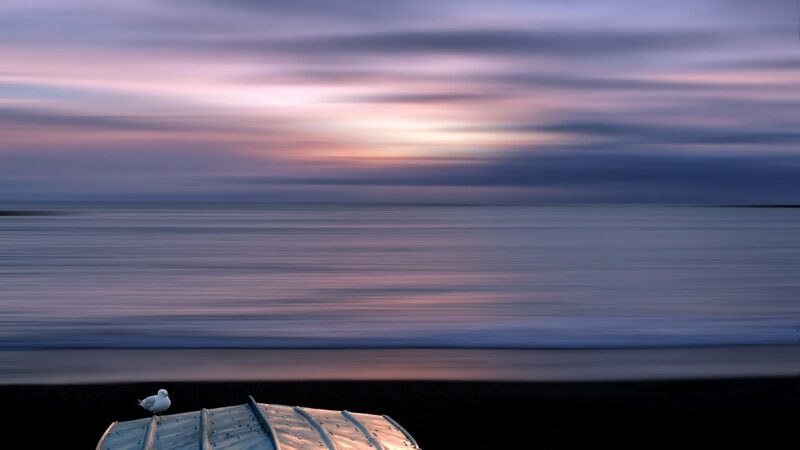 Kaikoura, New Zealand easily ranks as a popular place for a trip within the year. Airbnb reports that Kaikoura bookings have risen up to 295% for the new year. The Southern Island of New Zealand is steadily seeing more and more travelers. Their natural wildlife in this portion of the island is quite captivating. 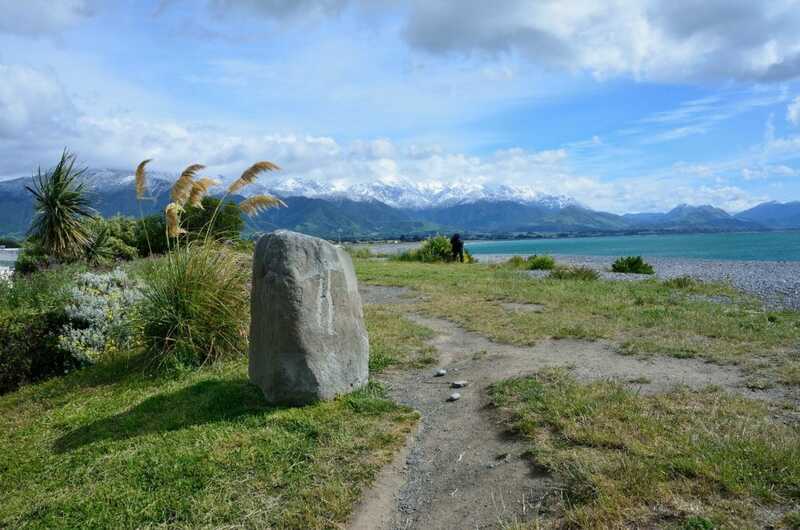 Try and spot an earless seal as you stroll across the quaint beaches of Kaikoura. You really can’t beat the dreamy sunsets across these ocean waters. Travelers can also board a boat and head out to sea for some whale or dolphin watching. It is common to spot these lively sea creatures around this part of the country. For those up for a local experience, try your hand at crayfishing too. Join the crowds and make Kaikoura a must-see destination next year. Let the outdoor adventures and picturesque scenery captivate you.